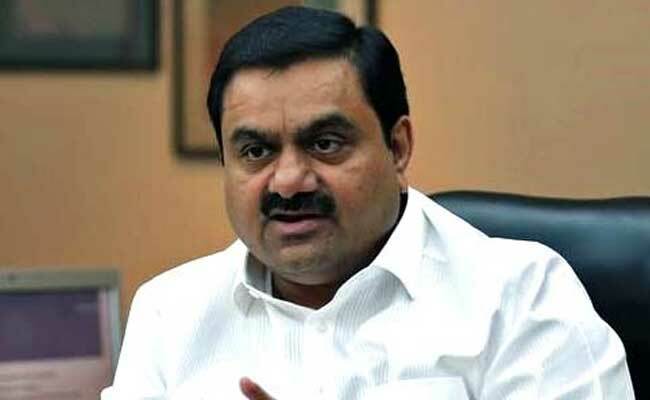 Industrialist Gautam Adani-led Adani Group entered Australia in 2010 with the purchase of the greenfield Carmichael coal mine in the Galilee Basin. Energy giant Adani has urged the Australian government to give its controversial coal mine project "a fair go" and indicated that the opposition party would not derail the proposed billion-dollar project if it comes to power. Industrialist Gautam Adani-led Adani Group entered Australia in 2010 with the purchase of the greenfield Carmichael coal mine in the Galilee Basin in central Queensland, and the Abbot Point port near Bowen in the north. The massive coal mine in Queensland has been a controversial topic, with the project expected to produce 2.3 billion tonnes of low-quality coal. "We're asking for a fair go and to be treated like everyone else. I think at certain points, that has not been the case... We're certainly not whinging about it. We just want to get on with it now. We want a fair go," Adani Mining chief executive officer Lucas Dow told Australian Broadcasting Corporation. Commenting on whether the mine project could run any risk if the Labor Party comes to power, Mr Dow said: "I think (Federal Labor) has been crystal clear that if they are to form government they won't be in the habit of creating sovereign risk by ripping up the existing approvals." The federal approval came just before Prime Minister Scott Morrison announced that the federal elections were set for next month. Mr Dow denied directly lobbying with the prime minister for the final approval before the election announcement and said, "We provided updates on both sides of politics, to be able to give people clarity in terms of exactly where our project was up to, what we need to be able to do, to be able to then step in and start delivering jobs for thousands of Queenslanders." "We don't really know why these approvals were granted in such a rush," said Christian Slattery of Australian Conservation Foundation. The mine was previously estimated at about $2.9 billion.